On January 24th, 1557 the Viceroy Martín Enríquez (1562-80) designated Juan de Cigorondo, a neighbor of México for worker and Francisco Becerra was appointed architect. The design was submitted to the Dean and Cathedral Chapter on November 11th 1557. The construction of the cathedral began in November 1575, but was interrupted in 1626. 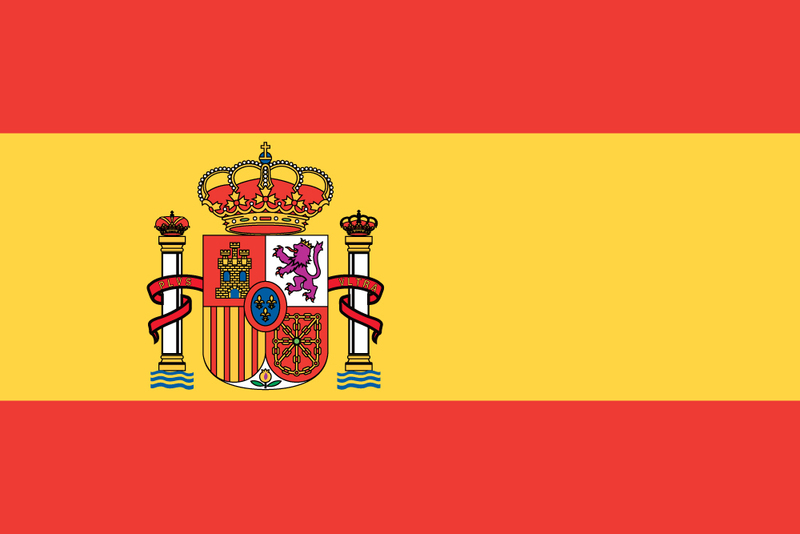 In 1634 Juan Gómez de Trasmonte modified the design and construction was restarted in 1640 when Bishop Juan de Palafox was ordered by the King Philip III to finish it. It was mostly completed eight years after. On April 18, 1649, the Cathedral was consecrated in honor of the Virgin Mary. 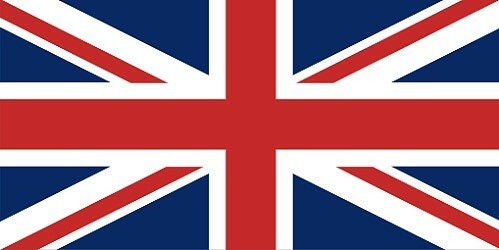 It was not entirely completed until 1690. 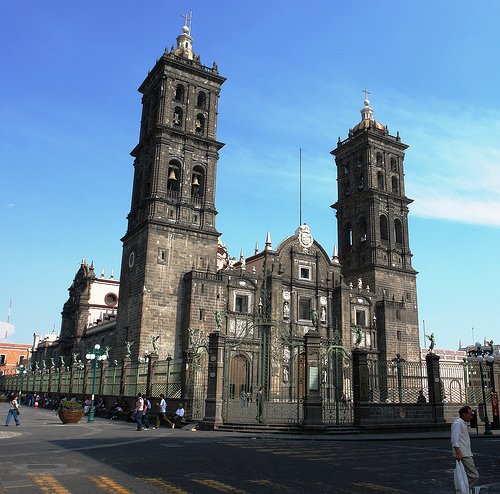 The front façade was built out of a black canther, and it has two towers, the tallest in Mexico, one of which has no bells. According to legend, an underground river passes under that tower and if bells were placed in it, the tower would collapse. Open everyday from 10:30 to 12:30 and 16:15 to 18:00. He who succeeds without books is in an inconsolable darkness, on a mountain without company, on a path without a crosier, in darkness without a guide. On 5 September 1646, Palafox y Mendoza donated 5,000 of his own items to the Colegio de San Juan—which was founded by him—on the condition that they be made available to the general public. He wrote that "it is very useful and convenient that there should be in this city and kingdom a public library, where all sorts of people will be able to study as they wish". More than a century later, Francisco Fabián y Fuero ordered the construction of the premises which currently house the Biblioteca Palafoxiana. He donated his own collection, and the collections of the bishops Manuel Fernández de Santa Cruz and Francisco Pablo Vázquez and the dean of the Francisco Irigoyen Cathedral were gradually added, as were volumes from Pueblan religious schools and individuals. Books confiscated from Jesuits upon their expulsion in 1767 were also added. 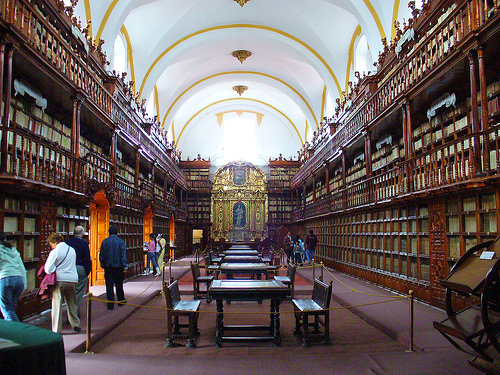 The library was finished in 1773, consisting of a 43-meter-long vaulted hall on the Colegio's second floor. Two levels of bookshelves were built, and a retablo of the Madonna of Trapani by Nino Pisano was acquired. By the mid-19th century, the size of the collection necessitated a third level of bookshelves. Open from tuesday to sunday from 10:00 to 16:30. It is located in the Church of Santo Domingo. The Chapel was built between 1650 and 1690 and was the first to be dedicated to the Our Lady of the Rosary. 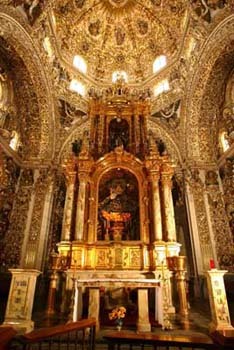 The chapel is filled with symbolism, as it is filled with images and elements which are representative of the Baroque of New Spain. This symbolism is principally meant to aid with the evangelization process. The chapel contains three themes important to the Church, the mysteries of the rosary, the virtues associated with it and the Virgin of the Rosary herself. The cupola is in the shape of the crown of the Virgin Mary. The chapel is decorated with sculpted plaster that has been gilded done by local artists. There are also six paintings done by José Rodriguez Carnero as well as paintings by the altar depicting the life of the Virgin. 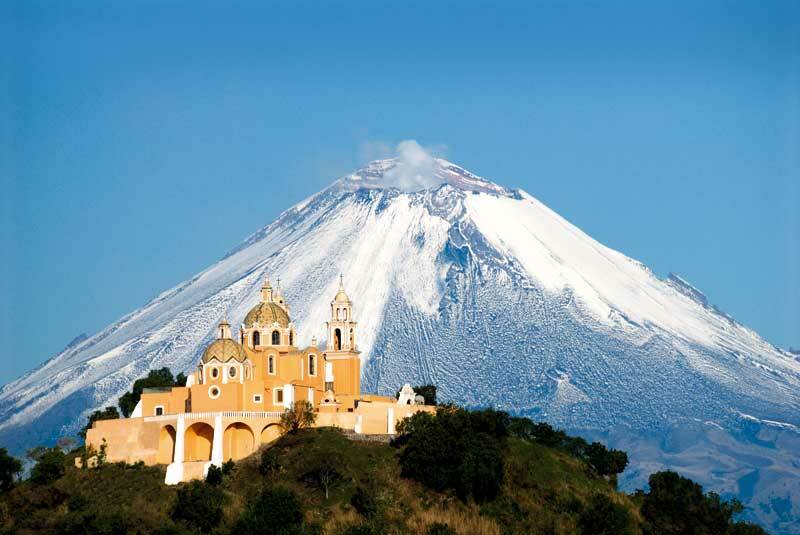 Cholula is most famous as the site of the Great Pyramid of Cholula, the largest man-made monument by volume in the world. The Great Pyramid of Cholula is still used because the Spanish built a church atop it, a symbol of the religious conquest of Mexico. That makes it not just the largest pyramid in the world but also the oldest continuously occupied building in North America. Note that the Great Wall of China was designed as a fortification and not as a monument. In the twentieth century, the temple was tunneled by archaeologists. Four major and nine minor construction stages were revealed. These tunnels remain open to visitors and are stable because of the adobe bricks that were used to build the pyramid. When the pyramid was originally built in the 300 BCE, there were insects painted in black, red, and yellow on it.